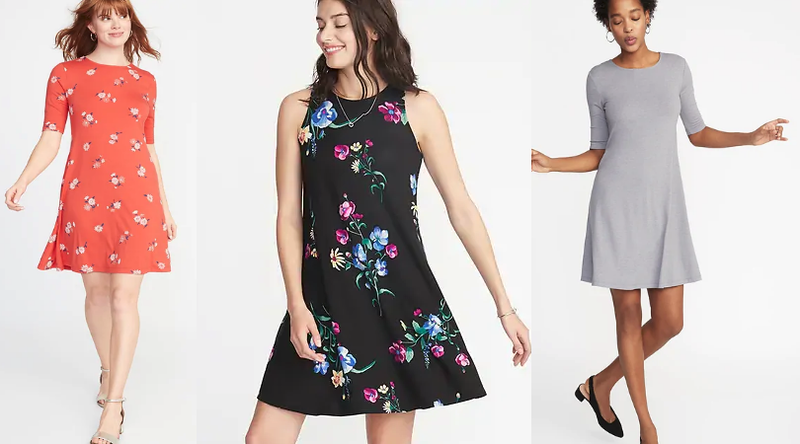 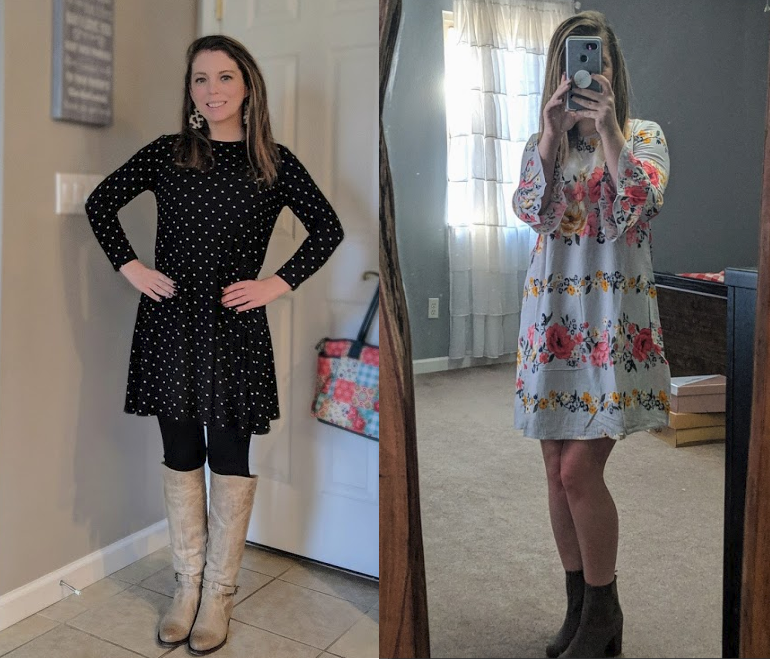 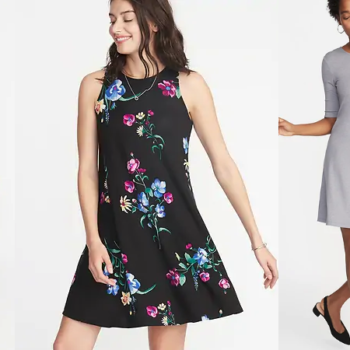 Today, March 6th only, Old Navy is offering Swing Dresses for Women on sale for $8 (regular up to $29.99) and Dresses for Girls on sale for $6 (regular $19.99). 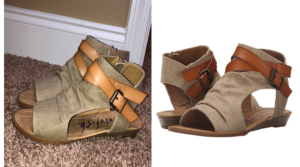 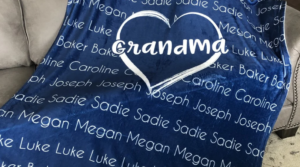 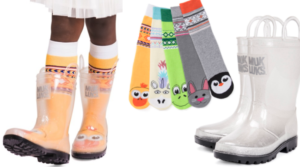 They have a few different styles in sizes XS – 2X including tall and petite. 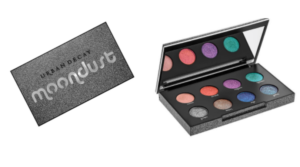 Shipping is free at $25 when you enter code FREESHIP at checkout. 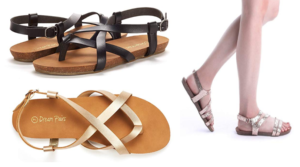 Sperry Sneakers Only $30 Shipped (Regular up to $74.95) – Today Only! 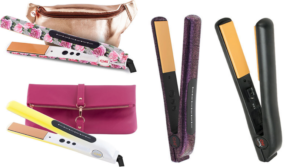 Chi Flat Irons Only $59.49 (Regular $140) – Today Only! 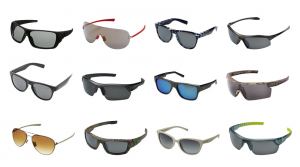 Under Armour Sunglasses – Over 50% Off! 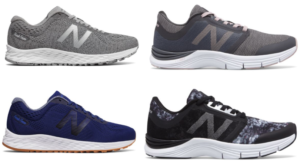 New Balance Shoes for Men and Women Only $25 Shipped (Regular up to $89.99)! 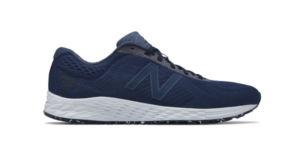 New Balance Men’s Fresh Foam Arishi Sport Only $29.99 (Regular $69.99) – Today Only! 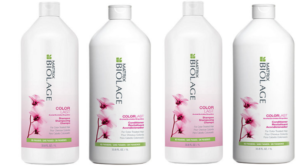 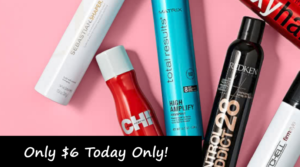 Matrix Biolage Color Last Liters Only $10.19 (Regular $30) – Today Only! 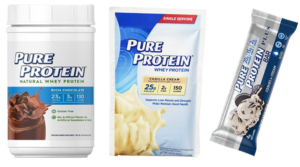 Pure Protein Products up to 35% Off!! 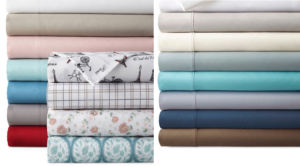 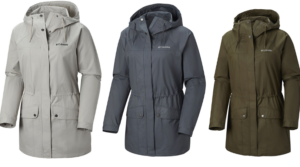 Columbia Women’s Maunch Lake EXS Trench Jacket Only $32 (Regular $70)! 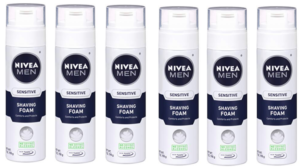 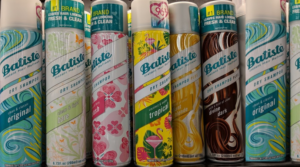 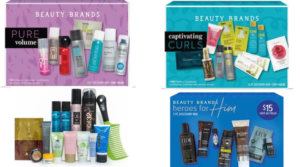 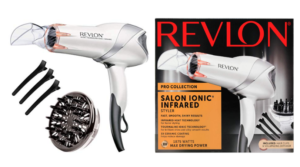 Beauty Brands Hair Discovery Boxes Only $10 (Valued at over $65) + $10 off $25 Code + Free 15 Piece Box!